The Sweetshrub, Calycanthus floridus, or Carolina Allspice is a dense, rounded deciduous shrub. Use as a specimen near front door, patio or other living areas where the fragrant flower aroma may be enjoyed. 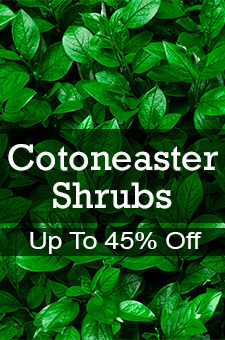 It is utilized in shrub borders, foundations, and native plant areas. Another common name is Hairy Allspice which is in reference to the hairy twigs and leaf undersides of this plant. It features very fragrant, 2" brown to reddish-brown flowers which bloom in May. These flowers give way to brownish, urn-shaped seed capsules that mature in fall. Lustrous, dark green 6" long, ovate to elliptic leaves which are pale beneath turn golden yellow in fall. The leaves are aromatic when rubbed. It is called Sweetshrub and Strawberry Bush because of the reference to the fragrant blooms.The scent has been described as combining hints of pineapple, strawberry and banana. It is easily grown in average, medium wet, well-drained soil in full to part sun. It grows somewhat taller in shade than in sun, and it is tolerant of a wide range of soils, but prefers rich loam. Prune immediately after flowering to shape or maintain compactness. Remove root suckers promptly if naturalization is not desired.